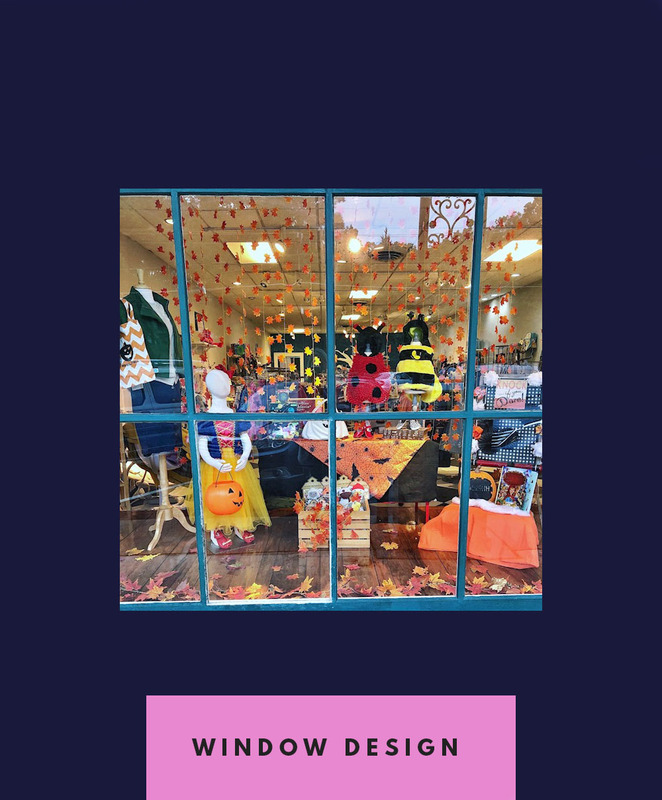 Are you a shop owner who’s looking for that wow factor when people stop to look at your window? First impressions matter most! Let us help you come up with an original and fun design that matches your shop story. Bring a friend and join me at my next workshop! 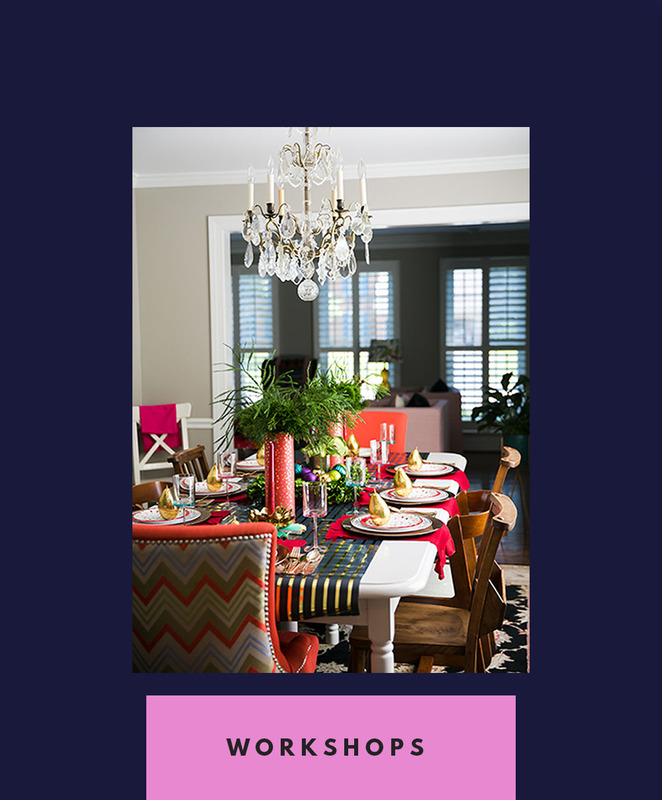 See how easy it is to set a beautiful tablescape, prepare a spectacular gift basket, or simple, but jaw dropping, ways to add color or interest to your home. Our workshops are all about learning the fun way, complete with a little wine, cheese and lots of laughs. Let me reinvent your special space. 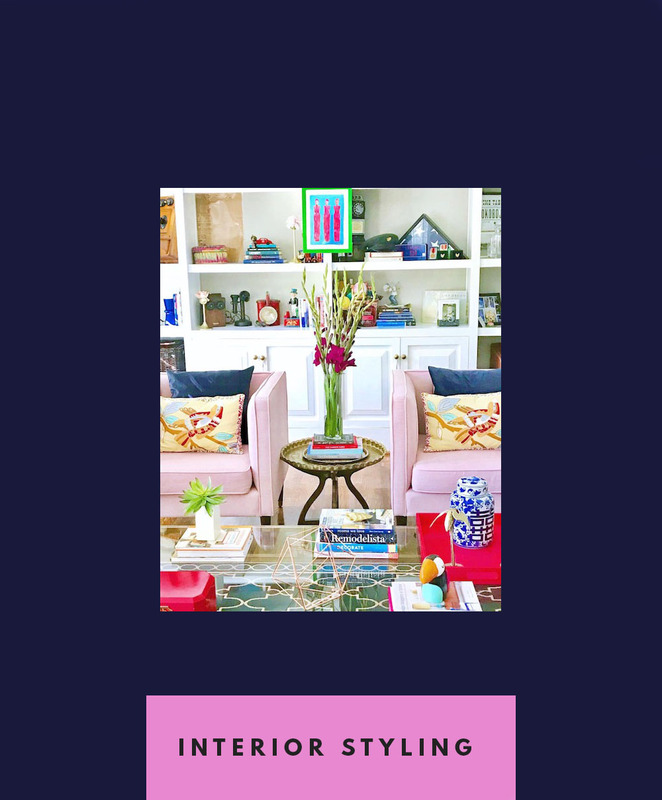 Whether you have built ins that need revamping, a wall that you dream of displaying treasures, or a room that needs a touch of sparkle, I can’t wait to bring out the beauty that is hidden with in. Week four!!!!! We are almost to the finish line folks. Today I made rounds to all the stores to return extra flooring, bathroom tile and backsplash and it felt real good. You know why? Because we are wrapping things up! Alright so who’s ready for a bathroom progress report? Week 3 One Room Challenge: Floors, bathroom and stairs! Well we’re half way through the One Room Challenge and things are FINALLY starting to take shape. You know that period during the renovation when you feel like it’s never going to end? We were there and then the floors went in and the bathroom started looking like a bathroom and hope springs eternal!!!! As a reminder, we chose a luxury vinyl for our flooring that could hold up to boys, husbands and dogs (if the dogs ever decide to head down to the basement). I knew the flooring would look amazing but seeing really is believing! First of all, the lock in process is awesome and makes the whole process pretty quick. But hello! How real is this project getting now that the floors are down? Can we all say AMEN? !